ONLY ONE WORD DESCRIBES IT. UN4GETTABLE. The BMW X5 xDrive40e uses advanced iPerformance technology to deliver instant torque, enhanced efficiency, and all the driving fun of a Sports Activity Vehicle. This plug-in hybrid vehicle generates 308 combined horsepower and gives you 14 miles of emission-free driving and an astounding EPA rated 56 MPGe. LIBERATION IS AN ART FORM. The Z4 Roadster was designed to make every single drive an indulgence. Its stunning hardtop and elongated hood combine with breathtaking power to create an almost addictive open-top experience that’s sure to leave you with your odometer as your only alibi. 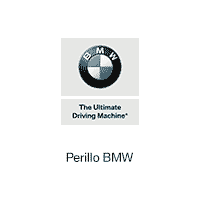 Welcome to Perillo BMW, your Chicago BMW Dealer near Park Ridge! As one of the premier BMW dealers in Illinois, we have a great selection of new BMW models including the all-new BMW 7 Series, BMW 2 Series, X1, X5 and more. We also have a wide selection of used cars. 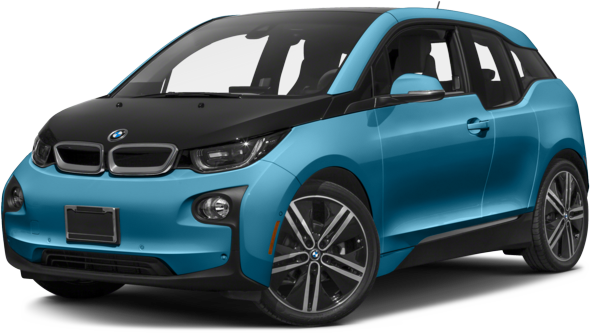 In addition, Perillo BMW has helpful and experienced service and parts departments as well as a superb finance department that is eager to assist you. Whether you are looking for a luxury pre-owned vehicle, a certified pre-owned BMW, or a brand-new BMW near Winnetka, your BMW Chicagoland dealer has a wide selection of top-notch models for an easy car buying process. Our expert staff are dedicated to providing premium customer service and an enjoyable shopping experience for all. We will be there even after you drive off the lot–when it’s time to schedule service, come to Perillo BMW for BMW-certified technicians and genuine BMW parts. When you are ready to experience the BMW difference, contact us to schedule a visit in Chicago! Located at 1035 N Clark Street, Chicago, IL, 60610, we proudly serve the Chicago area including Oak Park, Evergreen Park, and beyond. Call us today at (312) 981-0000.